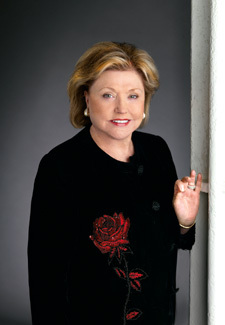 Join us for tea at The Dorchester and meet Barbara Taylor Bradford. We’re offering you the chance to celebrate the launch of Barbara’s latest novel Secrets From The Past (£14.99, Harper Collins. Out 28 February). Enjoy The Dorchester’s famous afternoon tea for just £30* at this private event, where Barbara Taylor Bradford will be talking exclusively to Woman’s Own readers about her life and work.